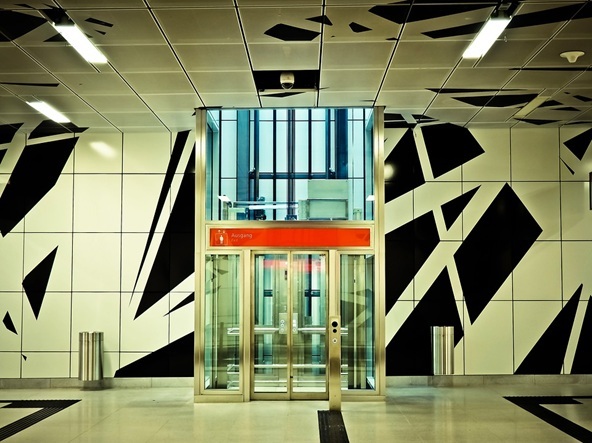 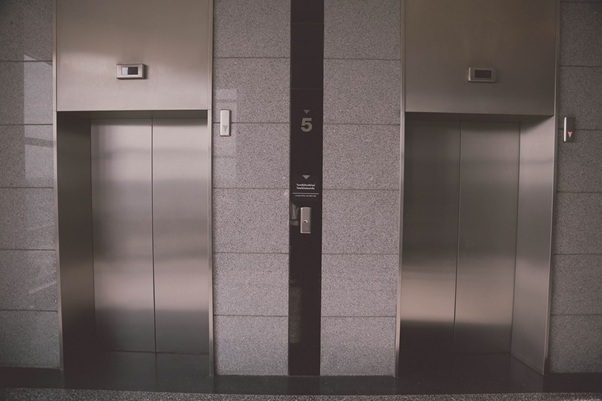 Like all electrical and mechanical equipment, a lift will need to be either replaced or properly updated. 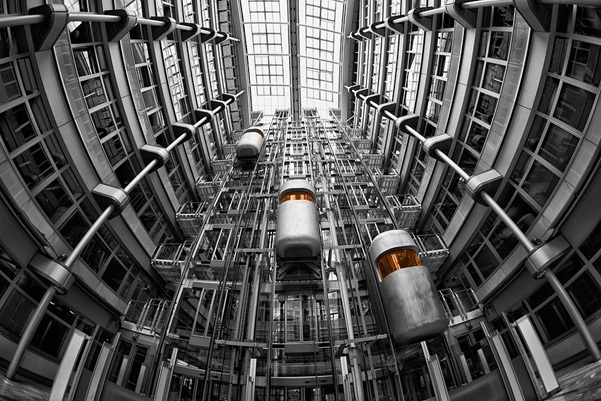 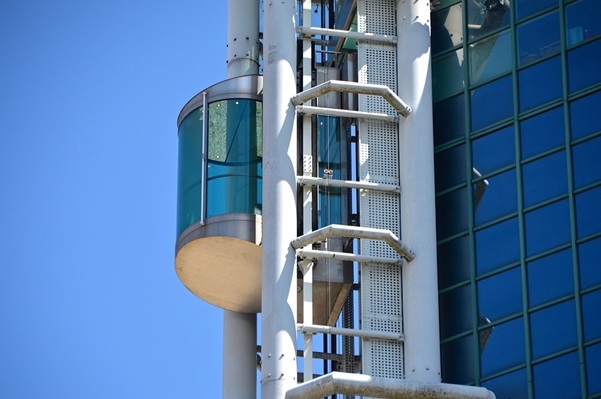 If a lift is properly maintained and regularly serviced it can last without any trouble or hitches for many years. 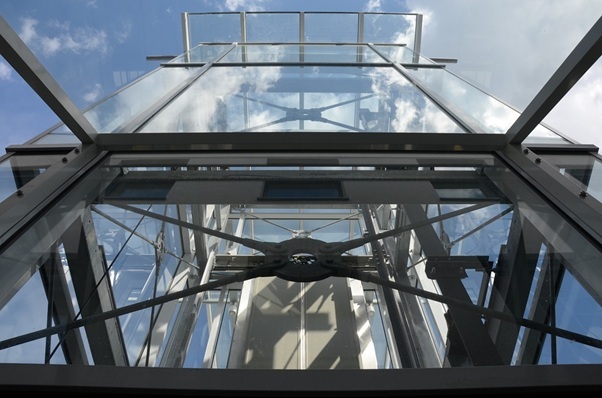 If you own a premises that has lifts installed then read on as in this article we have highlighted the 5 reasons why you must upgrade you lift.